Meet the Republic of Macedonia at the regional and local level through statistical data relating to the population, as well as to the geographical, socio-economic, cultural, spatial and transport conditions and features. 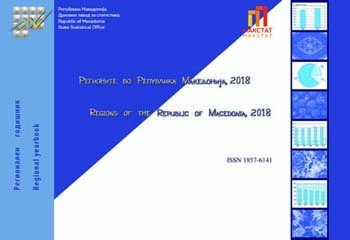 This ninth edition of "Regions of the Republic of Macedonia, 2018" which shows the eight non-administrative regions of the country divided by the NUTS Nomenclature (Nomenclature of Territorial Units for Statistics), aligned with the European legislation, provides answers to your questions through tables, charts, maps and comments. 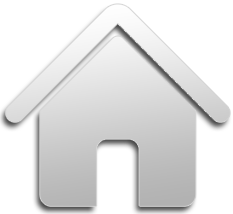 The data in the publication are of great importance and are used for planning and running the regional and local policy in the Republic of Macedonia. In that sense, the processed data provide the basis for taking actions and measures to reduce the differences in the natural, economic, demographic, social and infrastructural characteristics of the territorial statistical units in the country.